We’re thrilled to be involved! 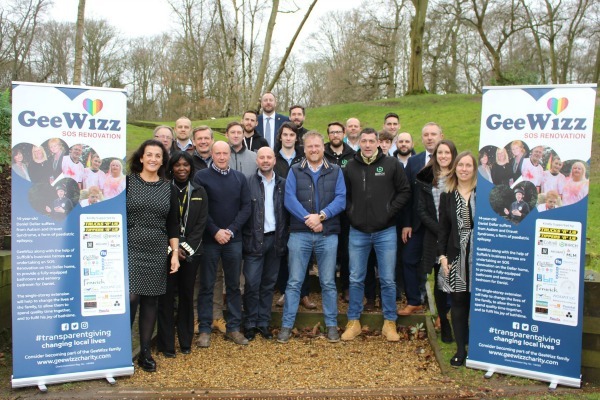 We’re thrilled to be involved in this amazing DIY SOS project with the GeeWizz charity. We’ll be contributing to the build of a single-storey extension, to create a brand-new bedroom and fully-equipped bathroom for 14-year-old Daniel Dellar, who suffers from Dravet Syndrome, a form of paediatric epilepsy, and Autism Spectrum Disorder. Help us raise money for St. Elizabeth HospiceNext PostWe won “Solidor of the Month”!